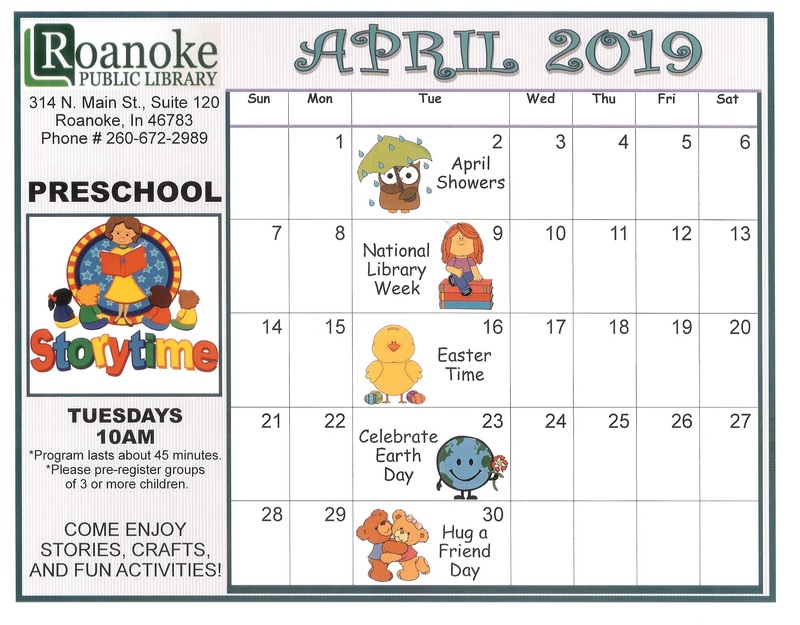 The Friends of the Roanoke Public Library, Inc. is now defunct. The information below tells how the organization was prior to 2013. 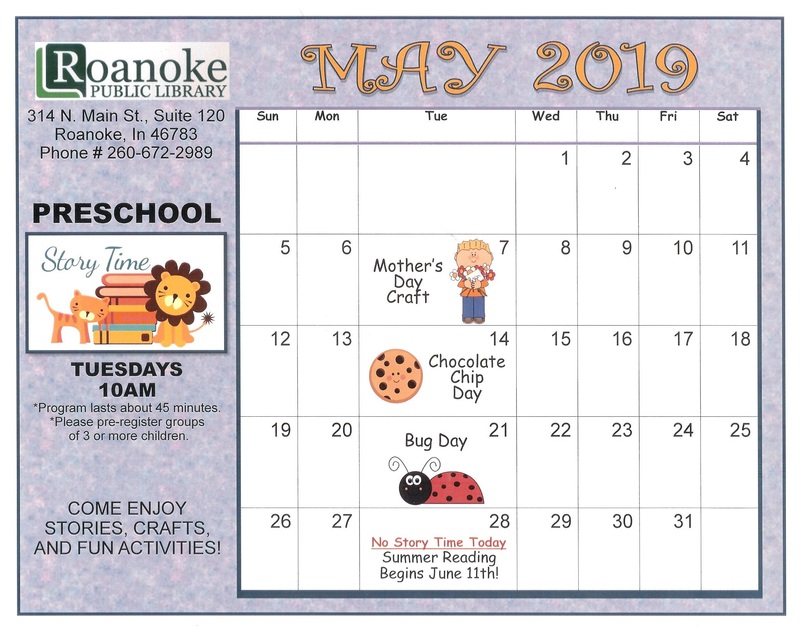 The Friends of the Roanoke Public Library, Inc. is a 501(c)3 organization whose sole purpose is to be an advocate for the Roanoke Public Library by strengthening its system, enhancing its collections and promoting its usefulness. Membership is open to all individuals, families, clubs, organizations, and businesses. For more information or to make a donation, contact the Friends president. Meetings: 2nd Wednesday of February, May, August and November at 6:30 with a Special Annual Membership Meeting in March. To join the Friends, click on Application Form, print this form and bring it to the library along with your dues. The Friends also sponsored a Benefit Auction on April 24, 2010 as part of the library’s 100th birthday celebration to raise money for the Library’s Building Fund. To see a listing of the items auctioned, click Friends Benefit Auction.